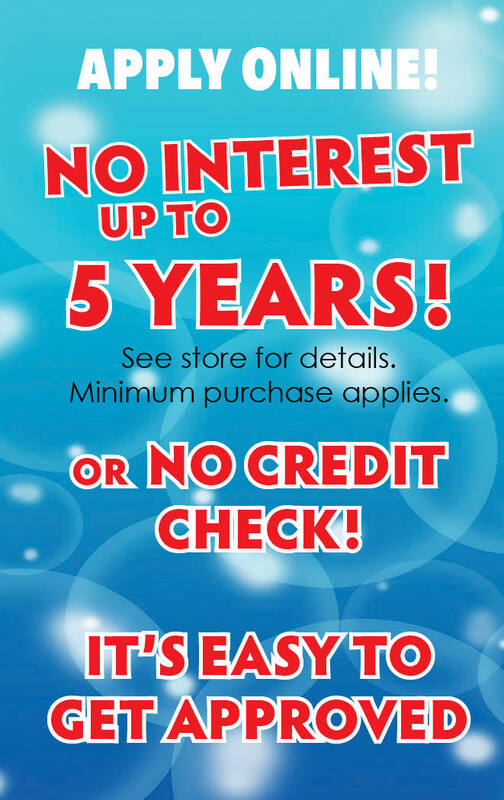 Please take the time to fill out your information for our featured coupon(s). Use the generated code at online checkout to redeem your discount! 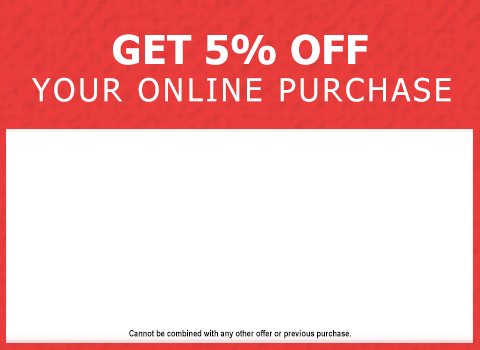 Get 5% off any online purchase.